Architecture is an art, a vision that shows how human imagination can do wonders. Be it the world class buildings or the breath taking monuments, the architectural designs have a way of inducing life in these impeccably beautiful and mesmerising structures. There are lots and lots of exceptionally inspiring construction designs that one can witness around the globe. Here’s a quick look at 10 of the most inspirational buildings of all time. The UNESCO recognised this incredibly crafted building as the world heritage in 1984. 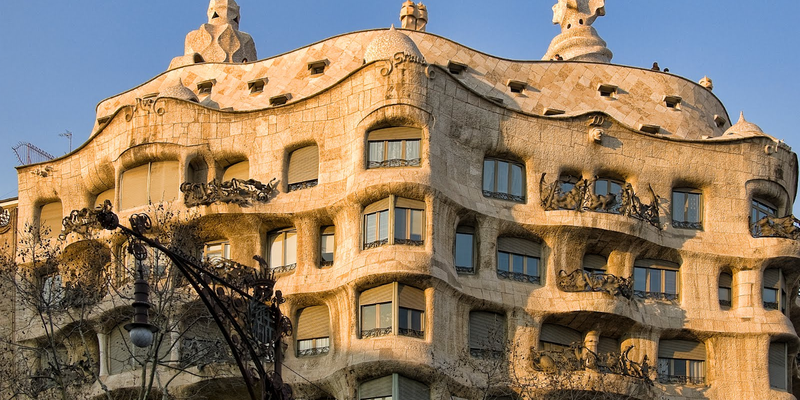 Lying in the realms of Barcelona’s urban streets, La Pedrera is an architectural gift for the world. Antoni Gaudi, the artistic architecture behind this masterpiece induced it with all his imagination by carving it with rolling stones accompanied with subtle iron balconies. 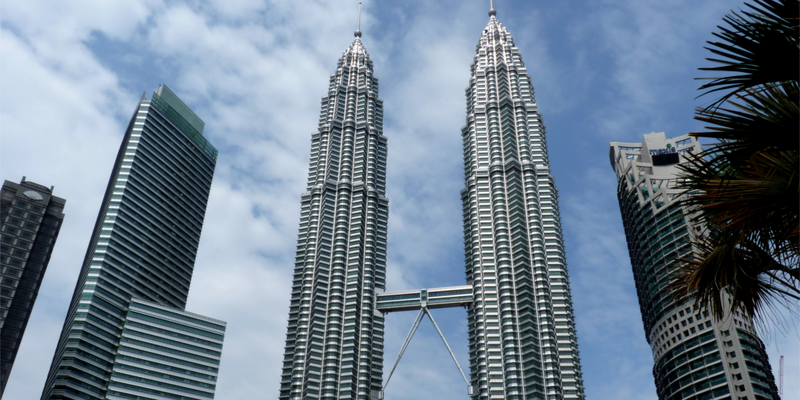 Bestowed with the title of tallest tower of the world from 1998-2004, the Petronas Tower is a milestone for Kuala Lumpur, the capital city of Malaysia. Designed in a post modern style, these twin skyscrapers stand 170 metres above the ground and have set new benchmark in the world of architectural marvels. The prominent presidential manor serving as a home for every US president is a beautifully constructed mansion designed by James Hoban, a renowned Irish architecture of his time. 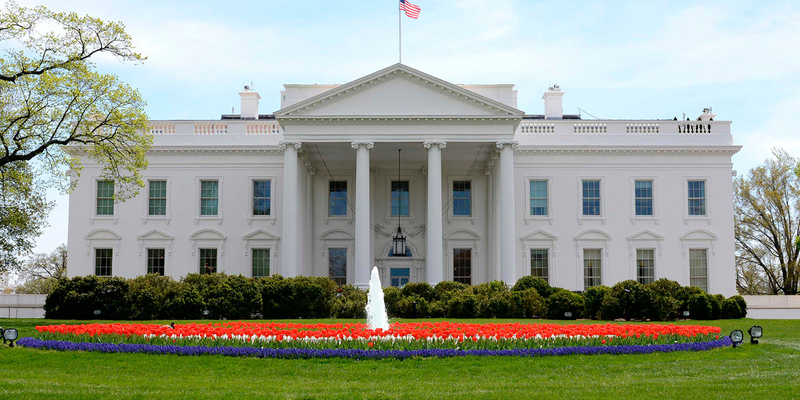 It took 8 years of hard work to build and carve the magnificent White house which is completed by white painted Aquia sandstone. 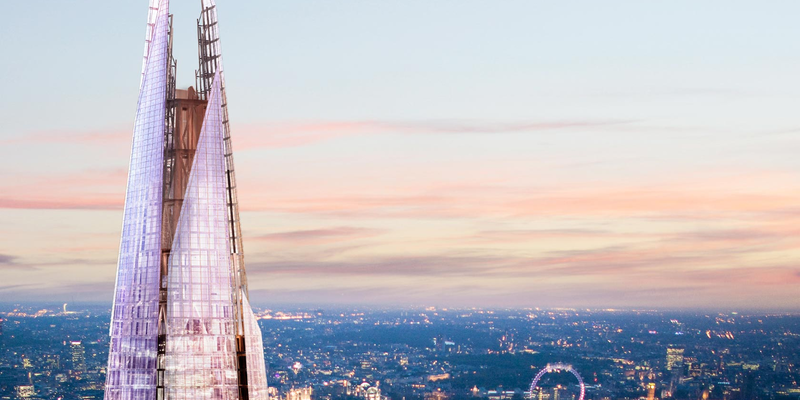 Located midst the heart of the beautiful city of London, The Shard happens to be a skyscraper of a whopping 87 storeys. Renzo Piano, the mind behind this unbelievable masterpiece constructed it within 3 years. Pompously standing as the tallest building of Western Europe, The Shard’s exterior is made up of 11,000 glass panels. 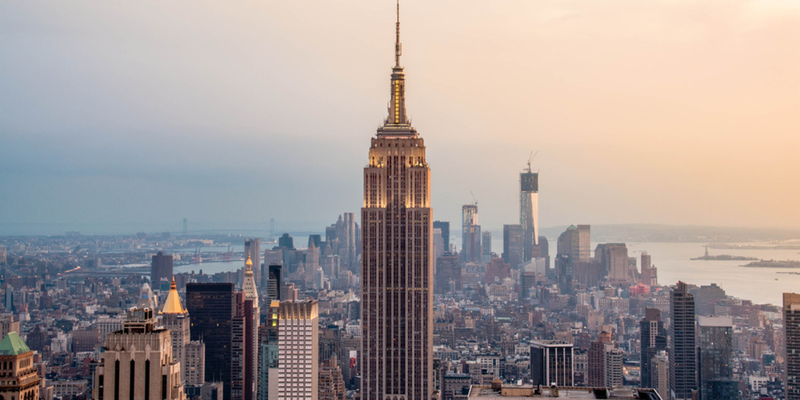 Constructed within a record time of 410 days, the Empire State Building was built by William F Lamb. Once acknowledged as the tallest building of the world; it is an architectural design that adds to the grandeur of New York City. Built by the ancient Romans, Colosseum is an impeccable amphitheatre having the space for 50,000 people at a time. 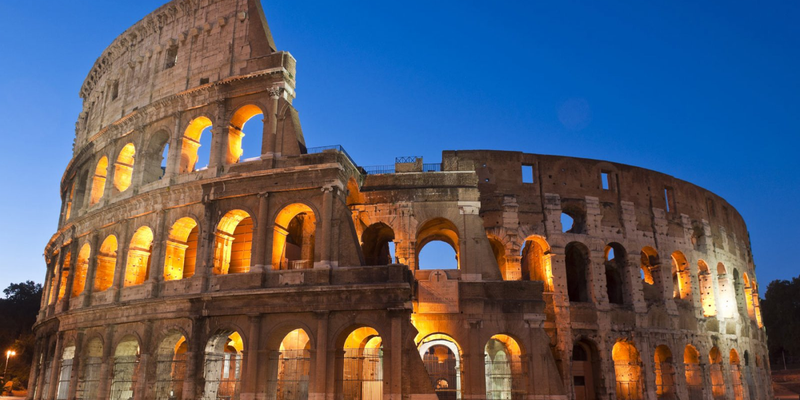 A major tourist attraction of Rome, this architectural delight, made up of concrete and stones serve as an inspiration for many contemporary day stadiums. The marvellous tourist attraction of India, Taj Mahal is a beautifully and intricately carved tomb of Mughal Emperor Shah Jahan’s wife which was built by the emperor himself. The combination of various architectural styles of Mughal, Turkey and Persia encompasses it as one of the supreme architectural designs of Mughal structural design. An icon of modern day marvels in the field of architecture, this creative construction was designed by Jorn Utzon. 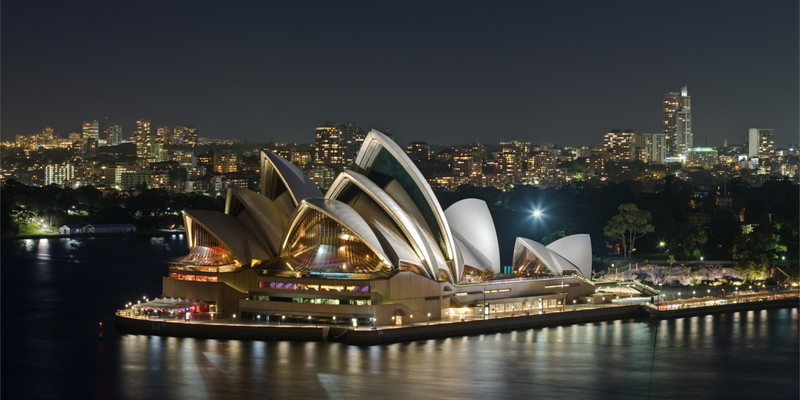 Constituting of two performance halls accompanied with a restaurant, this impeccable architectural design makes Sydney opera house a gorgeous and awe-inspiring place to be in Australia. 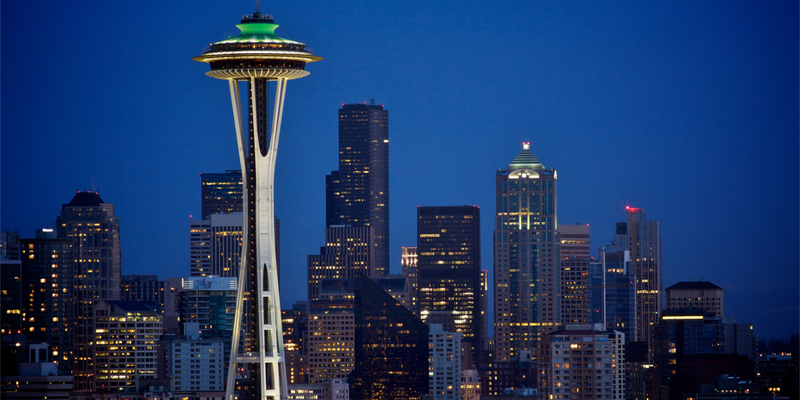 Situated in the realms of Washington, Space needle stands at a whooping height of 184m and is one of a kind of architectural design. Its capability to survive natural calamities like Earthquake and storms makes it very unique. It can survive winds with velocities of 200mph and withstand earthquakes as high as of 9.1 magnitudes. 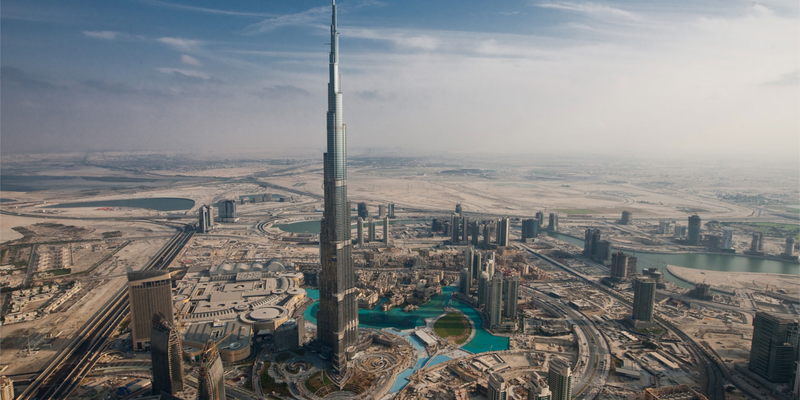 Known as the world’s tallest building, Burj Khalifa stands proudly at a height of 829.8 metres above the ground. This masterpiece took 6 years of hard work to get constructed and has left an everlasting impression on each and everyone who has witnessed its beauty and grandeur. These architectural achievements over the years reflect how human imagination can make this world a beautiful and splendid place to live in.